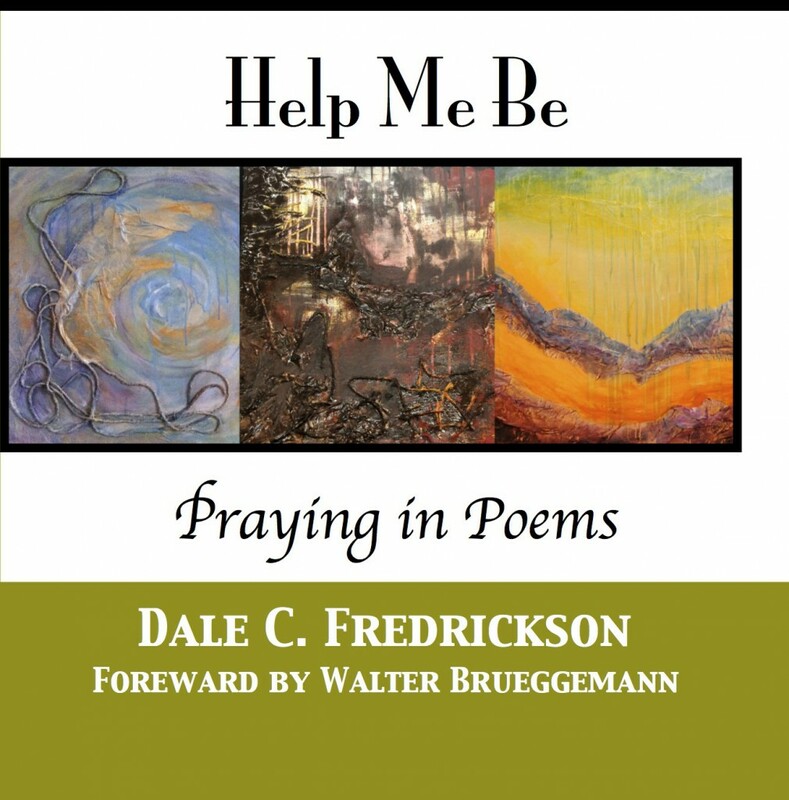 This collection of poems is my fearless attempt to vigorously express and create poems in the rhythm and rhyme of standard American poetry, in the passion and provocative nature of the American spoken word tradition, and in the daring honesty of Biblical poems. The poems are organized in three sections: Orientation (Life’s Good), Disorientation (Life’s Not Good), and New Orientation (Life’s Good Again). As the earth continues to orbit around the sun, may these poems draw you into the gravitational pull of the Creator and may you be set free and empowered to expand and experience life in its fullest dimensions.